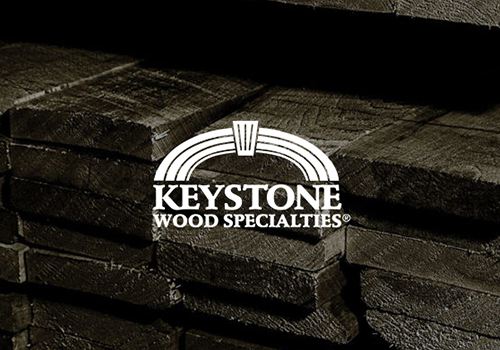 On behalf of Keystone Wood Specialties, I would like to express my most sincere appreciation for our family of customers and vendors who mean so much to us. 2012 was a year of both blessings and challenges. Without you, we would not be able to do what we do. December 21st of this year is a special milestone for me. 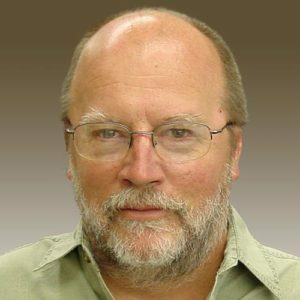 It will be 40 years since I quit my job at a small cabinet shop and started my own woodworking business. First we made kitchen and bathroom cabinets and some furniture. Several years later, we switched to making cabinet doors for other shops, adding more products to our line along the way. First, all the truly wonderful people that either work here now, or have been a part of my team in the past. People, who in many ways were “larger”, more knowledgeable and more capable than I, helped make it all possible. Second, all the great people in the woodworking industry that I have met over the years. Woodworkers are the most down-to-earth people you can find, and the many friends I have made in this industry have made it all worthwhile. I look forward to many more years with you, the people I have come to appreciate and respect. So, from all of us to all of you, we wish you a Merry Christmas and a prosperous New Year.